Solar Power Party Lights Raindrop Fairy String 30 LED Decoration for Christmas Xmas Wedding Birthday Party Backyard Garden House Trees energy efficient Solar Panel with pre-installed rechargeable battery Variety of colors. High quality bright Raindrop Fairy String Lights creates cozy ambiance around the house, garden or backyard. 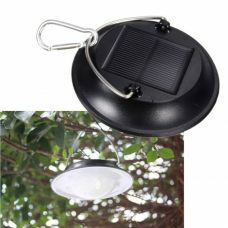 30 LED Raindrop bulbs string powered with Solar Power Green Energy and does not require any electric wires or addition sources of power. 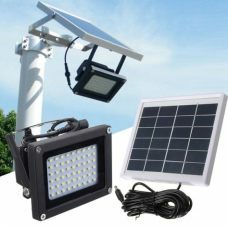 Steady Bright lighting lets ones to create unique atmosphere without extra costs for electricity. 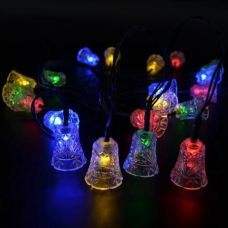 The Party String of Lights has automatic light sensor which Turns the lights On automatically at night. 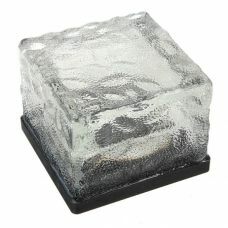 - Restaurants or Bar Decorations. 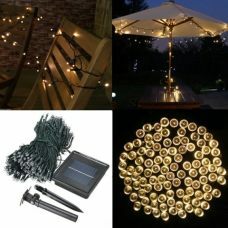 - Home or Garden Decorations. 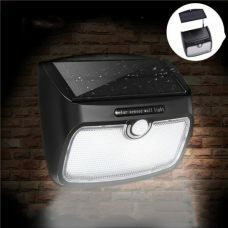 - Wedding, Birthday or party illuminations and etc. 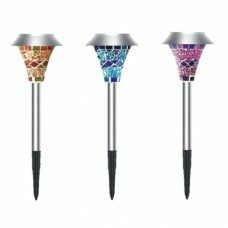 - Flexible decoration and design with different colors; can be hung on walls, windows, doors, ceiling, placed on floors, grass, trees etc. 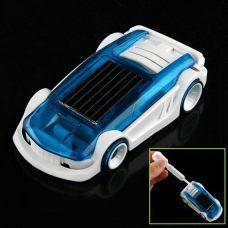 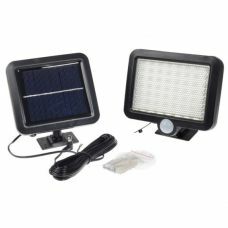 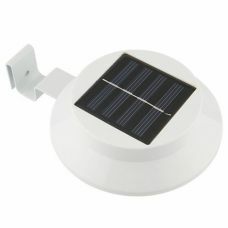 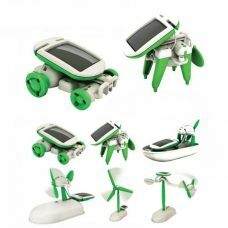 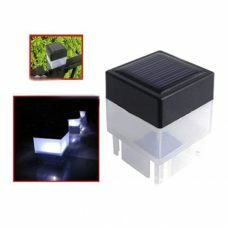 - Suitable for indoor and outdoor decoration use. 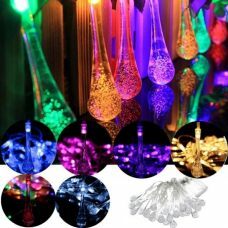 1 x Raindrop Fairy String Light.